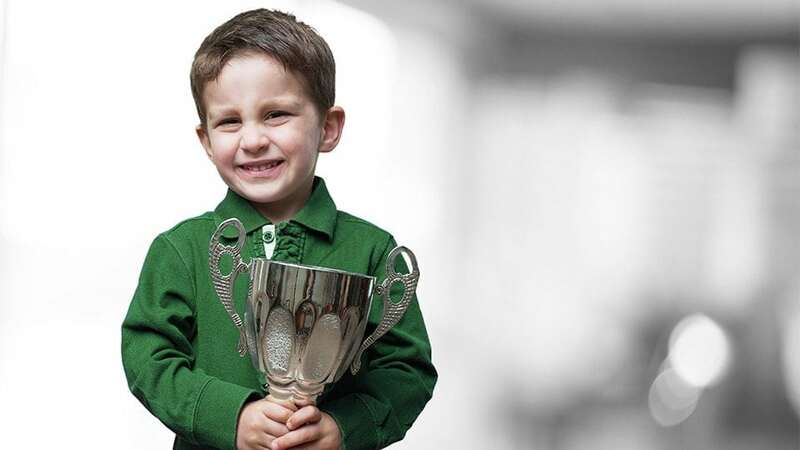 Maintaining an online e-commerce store could become un-scalable issue and stress for the retailer as well as the customer. Integrating your eCommerce sales channels with ERP system allows you to operate more efficiently as a business. 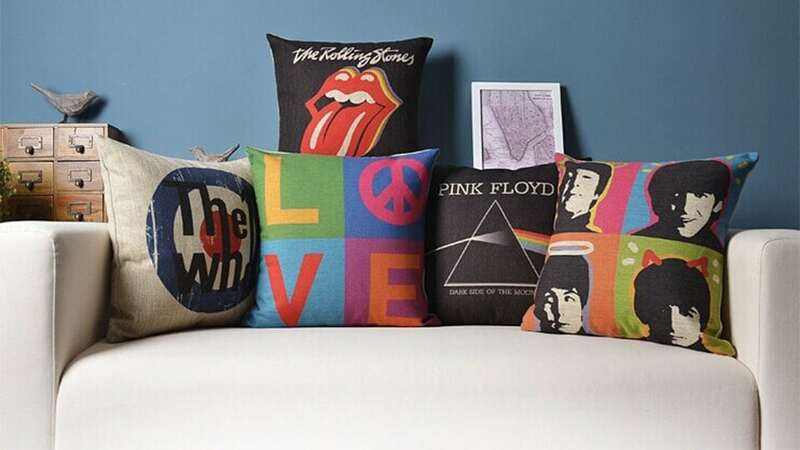 We have successfully migrated 100+ stores for clients from the countries like USA, UK and Australia. Our client experienced significant increase in productivity and transparency in accountability and cost reduction. This are the standard statistics about magento erp integration. Average improvement in efficiency with product and order integration. That is almost half, it enhances efficiency of inventory and update change process across various department. ERP integration with ecommerce do justification with each one and reflects changes in each department and reduces manpower and error. Whenever there is human is involved in process, there could be always risk of error, it totally eliminates the false nature and human error. Every change in the inventory has entries, ERP integration optimizes un-useful entries eliminates them. For any ecommerce store, customer is one that matter, ERP integration with ecommerce delivers real time feedback and services to the customer. ERP integrated deliver more efficient product result and flexible checkout and data management. 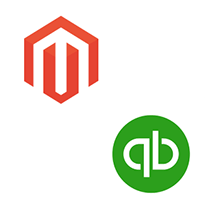 Greater Compatibility, Precise Money Management, Sales Tracking, Easy Reporting are some of the key benefits which an ecommerce retailer will experience by seamlessly integrating Magento ecommerce platform with Quickbooks, showing positive impact on performance, thereby shooting up sales. To ensure high productivity and smooth general operation throughout the year for all your businesses of B2B and B2C online stores which stays open 24 hours a day, 7 days a week systems,there arises the needs of seamlessly integration. Staying up-to-date with Magento inventory levels, incoming orders, shipments, pricing and customer groups by integrating with Microsoft Dynamicsis the best option which today’s business leaders like you seek. 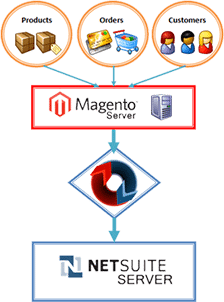 Maintaining better financial control, using Magento expertsyoucan generate leads and convert them into customers, and thereby, this has proven to be a powerful solution in processing orders and servicing your customers out of NetSuite. 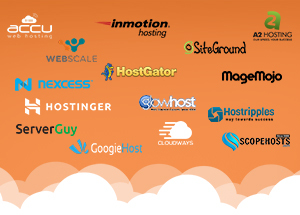 Volumes of the success of both platforms reflects in the fact that- NetSuite has an impressive growth of over 30% year-over-year for a public company and Magento has an over 150,000 merchants, providing you with the benefits of both worlds while allowing you to model the complexity of your business in its entirety. 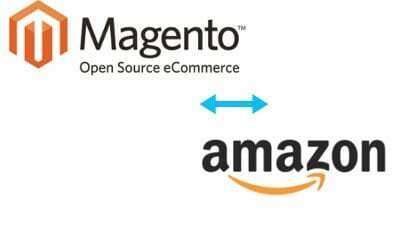 With Magento & Amazon integration module, users can upload their data faster, setting it on an automated mode. 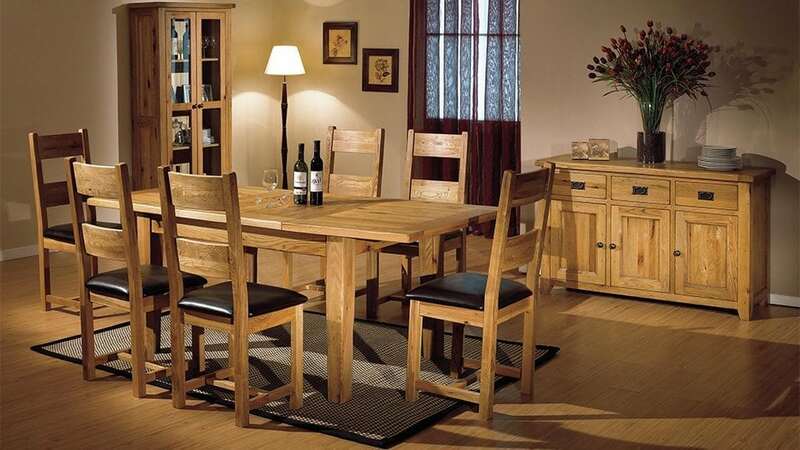 Thus you can operate it easily, saving your previous time. Best published practices along with multi-currency support, adds to flexibility of your business, thereby leading to company growth. Providing you the ability to export entire products list or definite items from it along with product descriptions, prices, images etc. 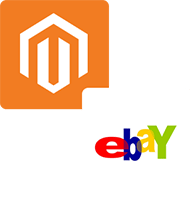 from your online store to eBay, with this Magento implementation you can easily choose auction type, price formulae, region and other auction settings in a quick and timely manner. 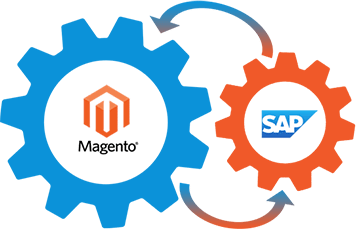 Enabling B2B and B2C customers to self-service enquiries on-line – meaning fewer phone calls, faxes and emails to manage, SAP Magento integration paves the way for improved business efficiency, enhanced speed and accuracy of order processing and a great customer experience. This bi-directional data integration of your web store with Sage 300 for entities like products/customers/orders and payment information results in data accuracy throughout entities thereby eliminating human intervention giving an exact level of inventories and avoiding out of stock issues. If you have been using any other tools, please do share with us so that we can help you with the integration proceedings. This bi-directional data integration of your web store with Sage 300 for entities like products/customers/orders and payment information results in data accuracy throughout entities thereby eliminating human intervention giving an exact level of inventories and avoiding out of stock issues. If you have been using any other tools, please do share with us so that we can help you with the integration proceedings. 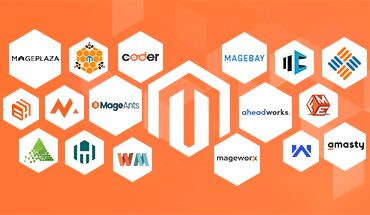 Overall client rating is 4.9 out of 5.0 for Magento Integration service in USA by 80+ clients on over 120+ projects. 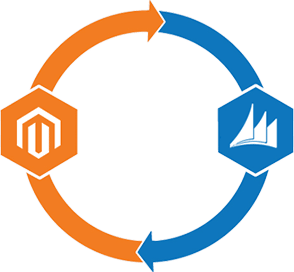 Reduction in operational cost and increase in profitability are the most sought after features which every online retailer looks, which can be fulfil by magento api integration services. Hire our experience integration expert who can help to save the time and cost by Syncing your back office and web store automatically. 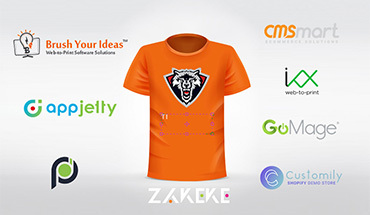 No matter how complex your ecommerce project may be, we’re sure the assignment can be completed.